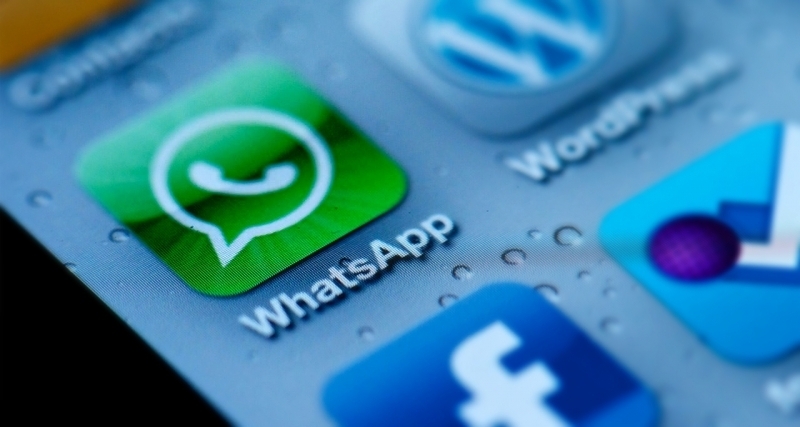 Instant messaging client WhatsApp has joined the one billion user club. Facebook CEO Mark Zuckerberg recently revealed the milestone on the social network, congratulating co-founders Brian Acton and Jan Koum on the achievement. If you recall, Facebook acquired the mobile messaging app for $19 billion nearly two years ago. Since that time, Zuckerberg said the community has more than doubled with 42 billion messages, 1.6 billion photos and 250 million videos being exchanged each day. WhatsApp has come a very long way since launching in 2009. When we started charging its growth in late 2013, the service already had more than 400 million active monthly users. Eight months later, WhatsApp crossed the 600 million active monthly user milestone before eclipsing 700 million just five months after that. Perhaps what's most impressive of all is that WhatsApp currently has just 57 engineers on its team (and the backing of Facebook, of course). In January 2015, WhatsApp finally added a desktop web application to supplement its mobile-first offering and last month, the service dropped its $0.99 annual subscription fee. A buck a year isn't much in the eyes of the consumer but more importantly, it eliminated the need for a credit card – a real barrier for some, especially younger users.